Compared with other products in the same category, voice amplifier has outstanding advantages which are mainly reflected in the following points. 's voice enhancer enjoy a high reputation in the market. They are sold well in the domestic and foreign market including Southeast Asia, Europe and the United States of America. BP8 is a high-end Bluetooth Speaker with many features. In your spare time, you can enjoy fantastic music in home, coffee house and even trip. Anytime, anywhere, music to non-stop. BP8 Bluetooth Speaker is the best choice for you. BP8 portable Bluetooth speaker that delivers surprisingly powerful stereo sound, waterproof fabric materials that are available in 3 vibrant colors, It is the all purpose, all weather companion that takes the party everywhere. With IPX5 waterproof rated, which means you can bring party to beach, pool. Never have to worry about the water will damage the speaker. This waterproof speaker is also dust resistant, making it perfect for Camping, Hiking, Biking and other outdoor activities. Enjoy the music wherever you want. Built-in 7.4V 2500mAh lithium battery, built-in intelligent power management module; guarantees up to 8 hours playtime in 100% volume. high-quality audio playtime. Recharge in just 6hours with included power adapter. Bluetooth 4.2 technology assures a secure connection to any Bluetooth device, including smartphones, tablets, and Echo products. Thanks to the wide 10m streaming range, you'll be able to control the speaker from the comfort of the couch. Don't sacrifice beauty for quality. With this BP8 portable speaker, you'll have one of the best of both worlds. The cylindrical body, side drivers, and nylon coverings create a look that's modern and trendy. 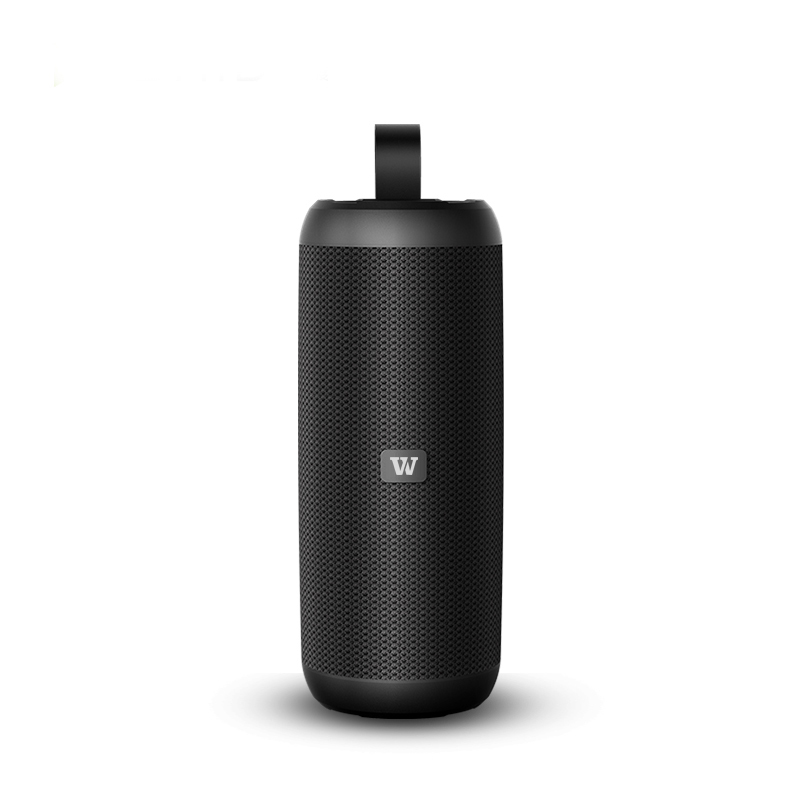 WinBridge BP8 wireless speaker is just as durable as it is sleek - tough rubber and strong fabric will survive years of wear and tear. BP8 Support TWS dual-computer interconnection, One is good, but two is even better. Pair two BP8 speakers together for an experience that's just like the cinema. The combined output generates full stereo, true-to-life sound. 1. 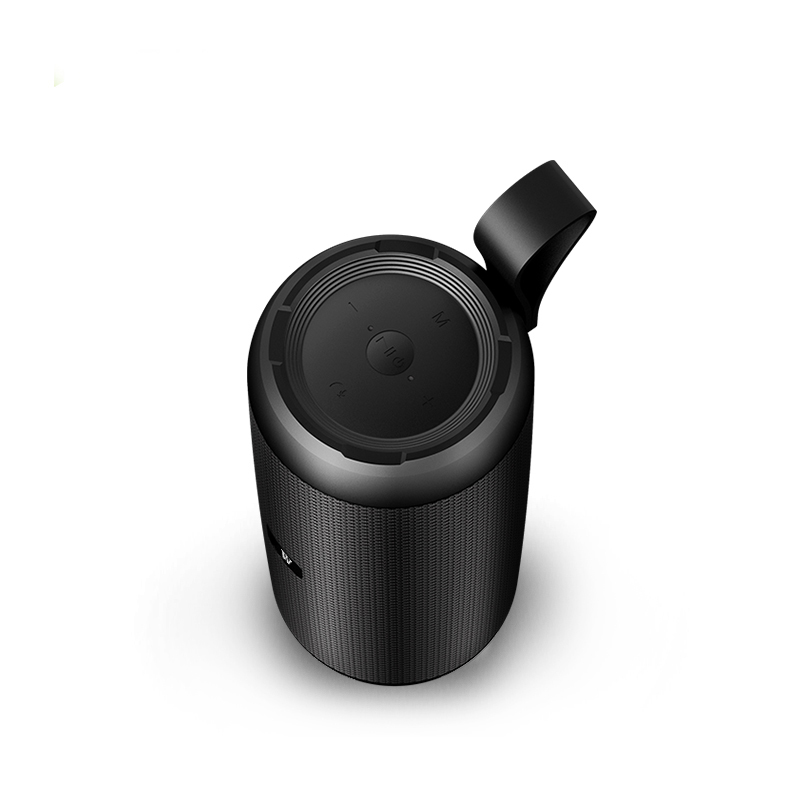 With increased needs from customers for bluetooth speaker, WinWin Industry Co., Ltd is going to add several production lines. 2. WinWin Industry Co., Ltd has established perfect quality control system and equipped with advanced facilities. 3. best bluetooth speaker is fabricated accordance to the various needs of the clients. Inquiry!